There’s an old adage in sports that an assistant never wants to be the guy who replaces the long-tenured, championship-winning head coach. Think Bear Bryant or John Wooden. Career longevity normally goes to the guy who replaces the guy who replaces the icon. And now Code One finds itself in the position of moving forward and having to replace a luminary of its own. Eric Hehs retired as the editor of Code One on 2 February 2016 after nearly twenty-nine years with the company and twenty-seven years with the magazine. Post Code One, he plans to spend time preserving aviation history and pitching feature articles on various topics, including aviation. Hehs started with the company, then known as General Dynamics Fort Worth Division, in June 1987. A second generation employee (his father was a nuclear physicist for the company), the younger Hehs was hired by the Engineering department as a new business proposal editor. Frank Badder produced the first issue of Code One and was editor for seven issues; John Mings helmed the magazine for the next thirteen issues. Hehs started working on the magazine in 1989 as associate editor and became the editor the next year. Code One originated as a quarterly product support publication that primarily covered the F-111 and F-16. In 2003, the scope of the magazine expanded beyond tactical aircraft to include air mobility, maritime patrol and reconnaissance, and cutting-edge air vehicles. Hehs defined the Code One style, both in terms of substance and mechanics. Code One has always faithfully focused on the activities of customer communities that operate aircraft produced and supported by what is now Lockheed Martin. But the publication also brought to public view insider details on significant current and historic aircraft programs and projects, such as the Super Hustler program and the design evolutions of both the F-22 and F-35. Hehs worked with the late company test pilot Joe Bill Dryden to provide inside-the-cockpit views of the F-16. He helped bring back this unique pilot perspective for the F-35 with company test pilot Dan Canin. 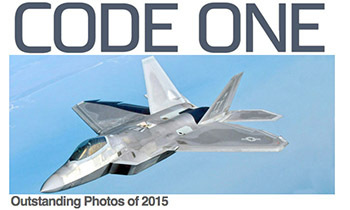 Special issues of Code One highlighted the talents aviation photographers and artists and telling the story of Operations Enduring Freedom and Iraqi Freedom Desert Storm through the words of the pilots, aircrew members, and maintainers who were there. On the printed page and now on the screen, Hehs wanted clarity above all. Code One spelled out state names years before it became AP Style, acronyms in text were kept to a minimum, and the Oxford comma helped readers mentally confirm that that good, better, and best are actually three different attributes, not two. Hehs brought Code One into the digital age by single-handedly creating the magazine’s first website in 1996, two years before Google was founded. 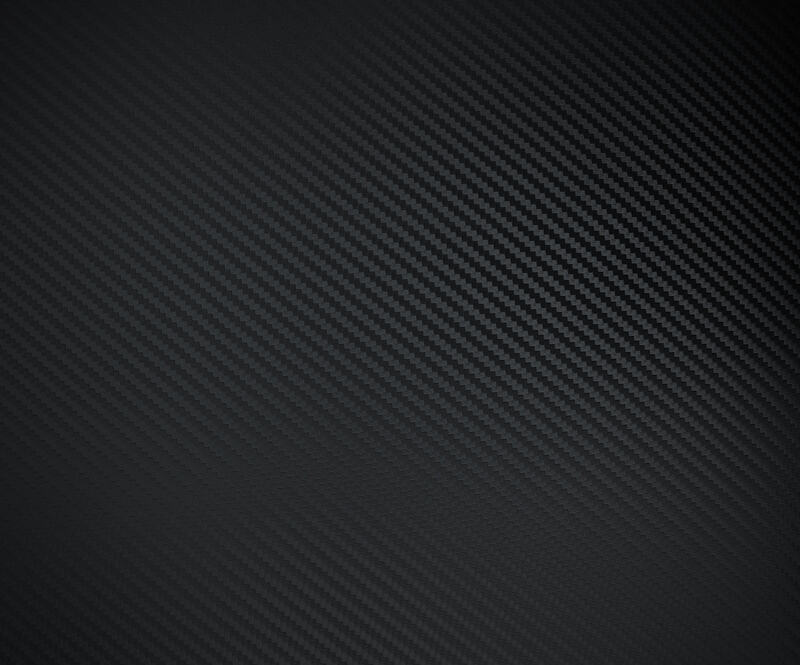 He later oversaw five major redesigns to the site. The website became the focal point in 2013 when the print version was discontinued. Code One is now completely digital with the website attaining more than 1.2 million page views in 2015 and now has more than 24,000 Facebook fans and 11,000 followers on Twitter. Although editing the magazine took most of his time, he also took on other important tasks for the company. He served as the media relations lead for the F-22 program in Fort Worth in the late 1990s and early 2000s; he helped edit the company proposal for the Concept Development phase of the Joint Strike Fighter program; and in 2000-2001, he led the team editing the System Design and Development proposal for the same program, which led to today’s F-35. He was the only editor to work on both of those milestone proposals. During his tenure on Code One, Hehs wrote more than 180 feature articles, which equates to about half a million well-chosen words. Many of those articles have been reprinted in commercial publications and other aviation-related websites. Hehs covered customer and company operations in twelve countries including the US. He interviewed numerous prominent aviation personalities including Harry Hillaker, the chief designer of the F-16; Beryl Erickson, the Convair test pilot who made the first flights of both the B-36 and B-58; and Carmine Vito, and an early U-2 CIA pilot who overflew the Soviet Union. One of his favorite projects involved photographing the cockpits current and legacy aircraft cockpits. The professional staffs at both the National Museum of the US Air Force at Wright-Patterson AFB, Ohio, and the National Museum of Naval Aviation aboard NAS Pensacola, Florida, went out of their way to assist, ensuring the team had sit-in-the-seat access to eighteen historic aircraft. Everything went smoothly, but capturing an image of the Consolidated PBY/OA-10 Catalina seaplane flight deck proved problematic. The OA-10 in Dayton is on the floor, but didn’t have a complete cockpit. The cockpit of the PBY in Pensacola was complete, but the aircraft is suspended from the museum’s ceiling. Proving the photographer’s creed that no length is too far to go, Hehs climbed a very tall ladder with camera gear and lights, crawled through the aircraft’s escape hatch, set up his equipment on the Catalina’s flight deck, and trying very hard to keep the aircraft from swaying, got the shot. Jeff Rhodes is the associate editor of Code One.